Acura Integra. Honda Civic. Honda Civic del Sol. If a parts was successfully installed, went into service, and then failed, it may be eligible for warranty repair. Impreza WRX/Sti. NO instruction included. 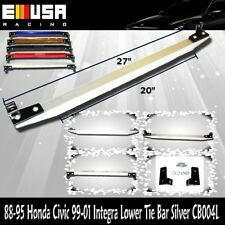 88-95 Honda Civic 99-01 Integra Lower Tie Bar SILVER Black/Red/Gold/Blue/Silver. 99-01 Integra. 88-95 Honda Civic. Five different for you to choose black, red,gold,blue,silver. 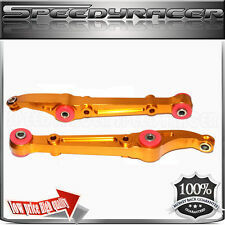 E-Motor USA Inc.
88-95 Honda Civic 99-01 Integra Lower Tie Bar SILVER Black/Red/Gold/Blue/Silver. 99-01 Integra. 88-95 Honda Civic. Five different for you to choose black, red,gold,blue,silver. The kit includes two camber arms, Energy Suspension bushings and Voodoo 13’s signature chromoly adjusters with QA1 rod ends with spacers. All automotive products sold are for use in the United States (USDM) market only. Eibach Sportline Lowering Springs drop your ride by up to 2.3" (Depending on your vehicle). 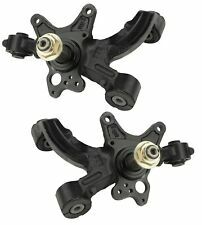 2016-2018 Honda Civic Eibach Sportline - E20-40-036-01-22. Improve your vehicle's style and performance with Eibach Sportline Coil Springs. 1993-1997 Honda Civic Del Sol. 1994-2001 Acura Integra. 1992-1995 Honda Civic. 1 Tie Bar. Anodized Aluminum is Great for Long Life and Corrosion Resistance. IMPORTANT NOTICE. Honda Civic del Sol. Acura Integra. Honda Civic. / warr pics /. > If a parts was successfully installed, went into service, and then failed, it may be eligible for warranty repair. 1997-2001 Type R Hatchback 3D 1.8L 1797CC DOHC. We are here to help you resolve these issues as quickly and easily as possible. You will receive notification of any delay or cancellation of your order. Eibach Sportline Lowering Springs drop your ride by up to 2.3" (Depending on your vehicle). Improve your vehicle's style and performance with Eibach Sportline Coil Springs. Eibach Sportline Springs are backed by a Million Mile Warranty. 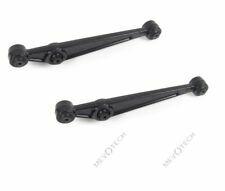 96-00 Honda Civic Lower Tie Bar Black/Red/Gold/Blue/Silver. 96-00 Honda Civic. Five different for you to choose black, red,gold,blue,silver. Stainless and zinc-plated hardware. Intercooler Piping. 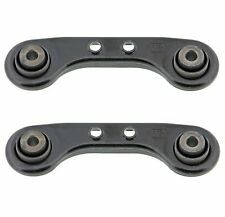 Key Search Words - 2000 : Leaf, Spring, Shackle, Bushing, Bushings. Application Summary - 2000 : Honda Civic 1983-80. 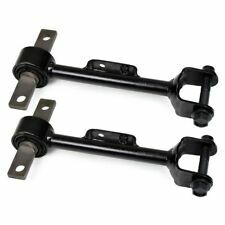 This part generally fits Honda vehicles and includes models such as Civic with the trims of 1300 DX Hatchback 3-Door, 1300 FE Hatchback 3-Door, 1300 Hatchback 3-Door, 1500 DX Hatchback 3-Door, 1500 DX Wagon 5-Door, 1500 GL Hatchback 3-Door, 1500 Hatchback 3-Door, 1500 S Hatchback 3-Door, Base Sedan 4-Door, Base Wagon 4-Door, Base Wagon 5-Door, Wagovan Wagon 5-Door. 1993-1997 Honda Civic Del Sol. 1994-2001 Acura Integra. 1992-1995 Honda Civic. 1 Tie Bar. Acura Integra. Anodized Aluminum is Great for Long Life and Corrosion Resistance. Made of High Quality Aluminum.